OUR PRICE: $90.00 - Join Rewards Get $9 Dance Dollars On This Item! 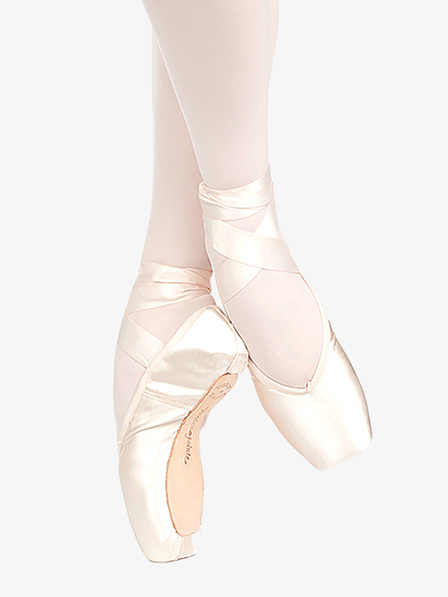 From Russian Pointe's Spotlight collection comes the Brava Pointe Shoe, with a subtly rounded platform to facilitate a more contemporary choreographic style as well as classical pointe work. Features also include a wide toe platform that is specially engineered for stability, best for even-length to moderately tapered toes. 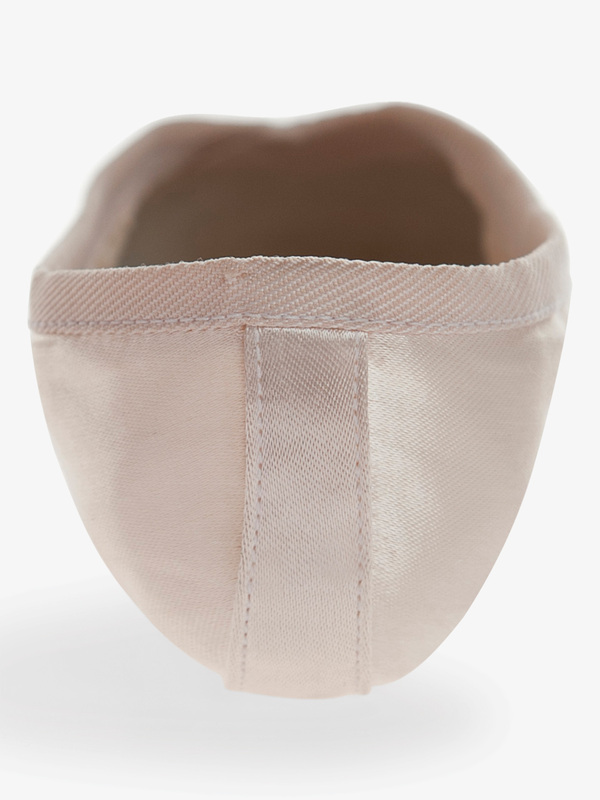 The Brava also features a wide toe platform, medium crown, pre-arched construction, and drawstring. FREE Ribbons and Elastic Included with each pair! I got these a few years ago when I started en pointe. In my opinion, the box wore out too fast, which is the reason I ended up changing styles. When I wore these, I would kill the box way before the shank, which is unusual for my feet. These were a good first pair, as the box was tapered, but wide enough to be a good platform. these shoes run pretty wide but they taper in the heel, which I like. Overall, they were a good first pair, but my feet are too strong for them now. It was nice that the ribbons and elastics were included. Will DDS be getting RP Bravas available in width 6 anytime soon?? 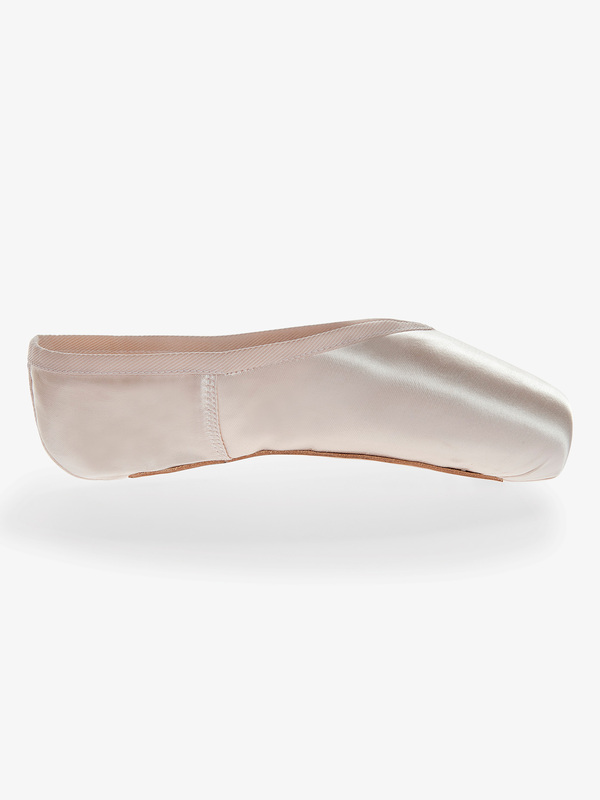 I would love to be able to order my pointe shoes from here because I love this companyit’s convince, but since RP Bravas are unavailable in width 6 w6 I am unable to. I was really just wondering if they will have this option soon. 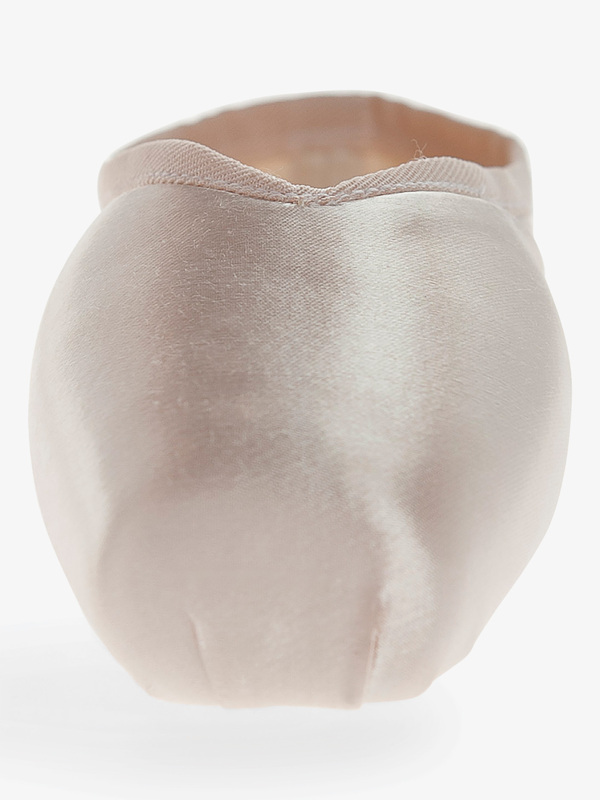 Unfortunately, the largest width that we carry here on any Russian Pointe brand shoes is W5. We apologize for the inconvenience! is it possible to special order a v1? For any special order requests, please contact our Customer Service Department by phone at 1.800.328.7107. I medium vamp the same as V2? Yes, V2 is a medium vamp in Russian Pointe. Will you be stocking these is FH? My daughter wears and loves these shoes but in the FH shank (37.5V3W3 to be specific). Are there any plans to stock these in this shank? Most other places (even russian pointe themselves) this is a special order that takes 8-12 weeks to get!!! Since these shoes do come from an alternate warehouse, we do not have any information on when we will be carrying that specific style.